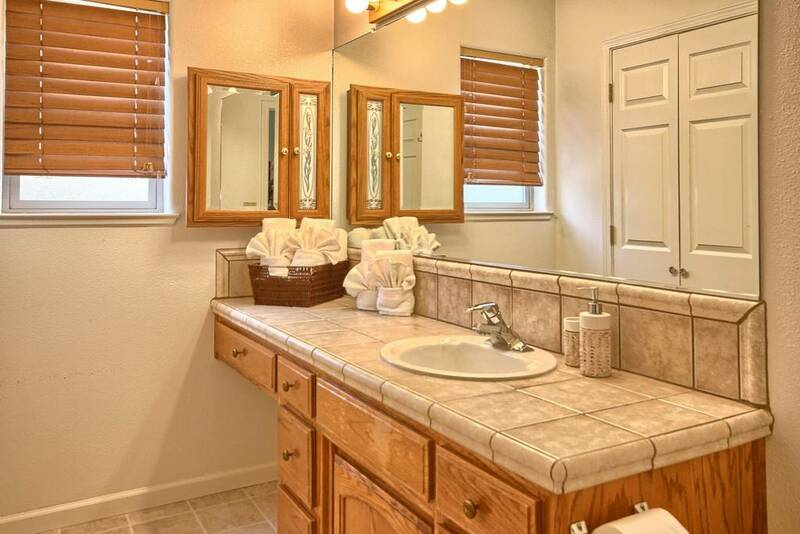 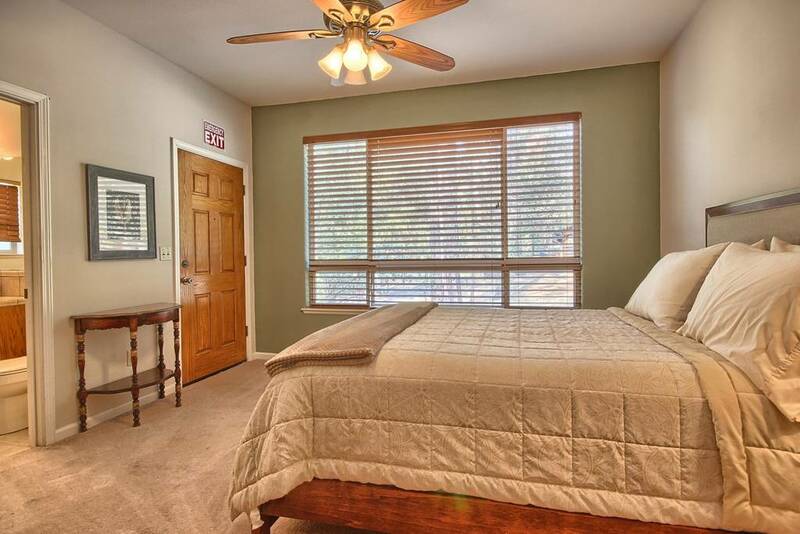 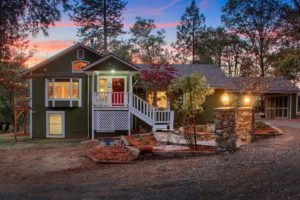 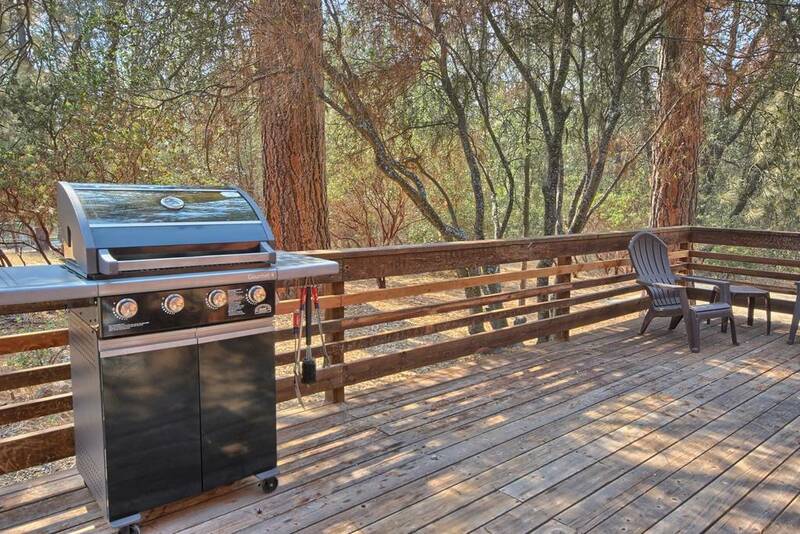 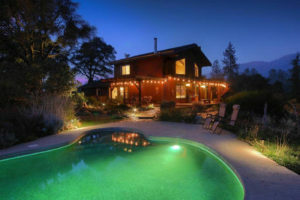 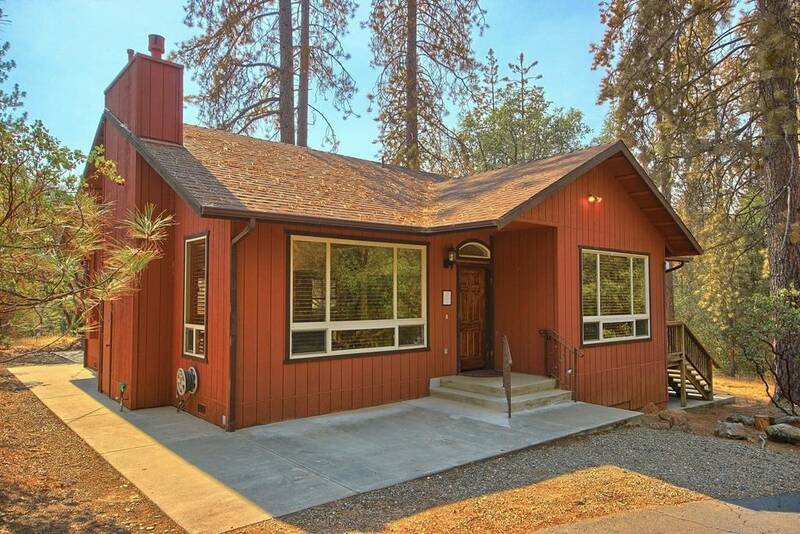 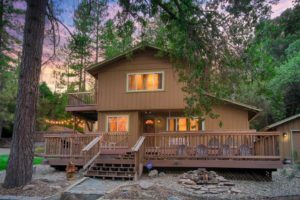 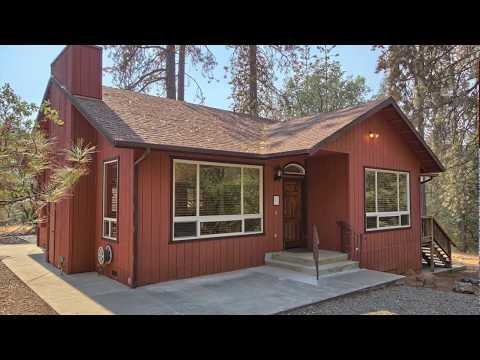 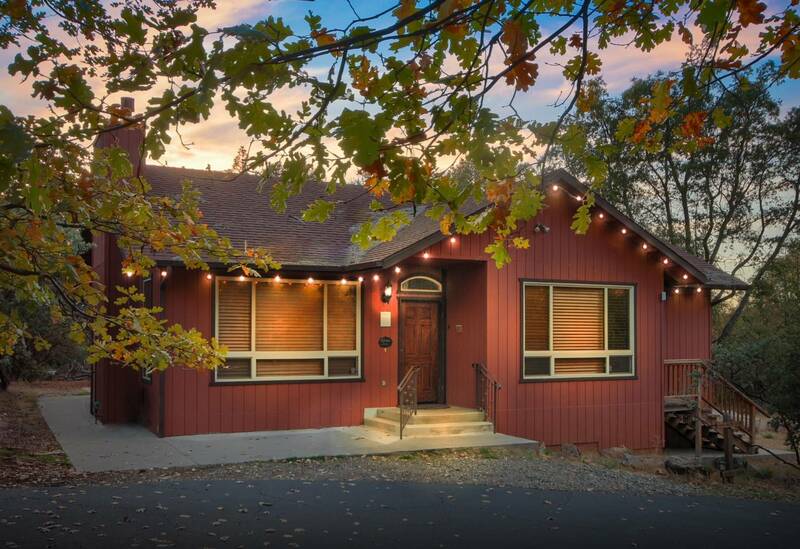 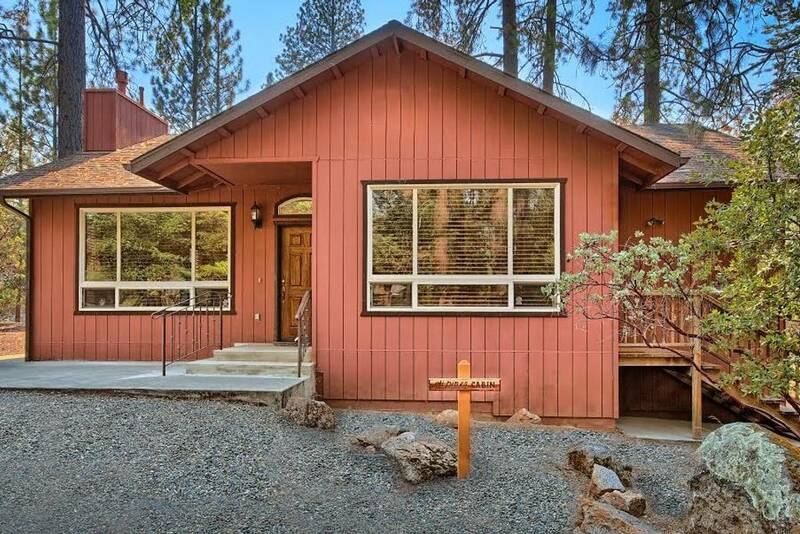 Nestled in the Sierras, this spacious and charming home is a perfect little get away. 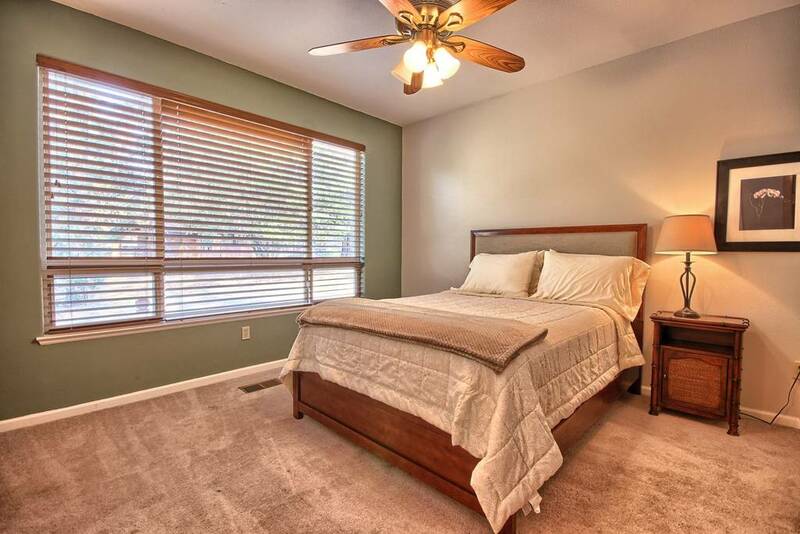 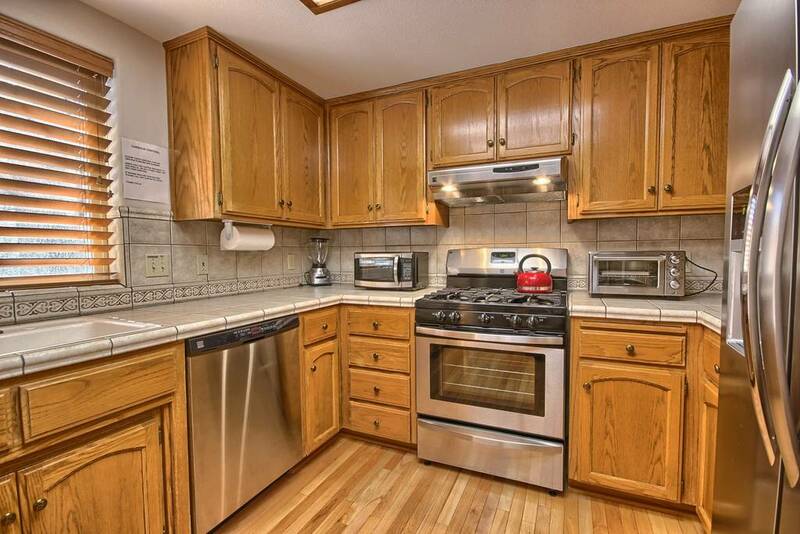 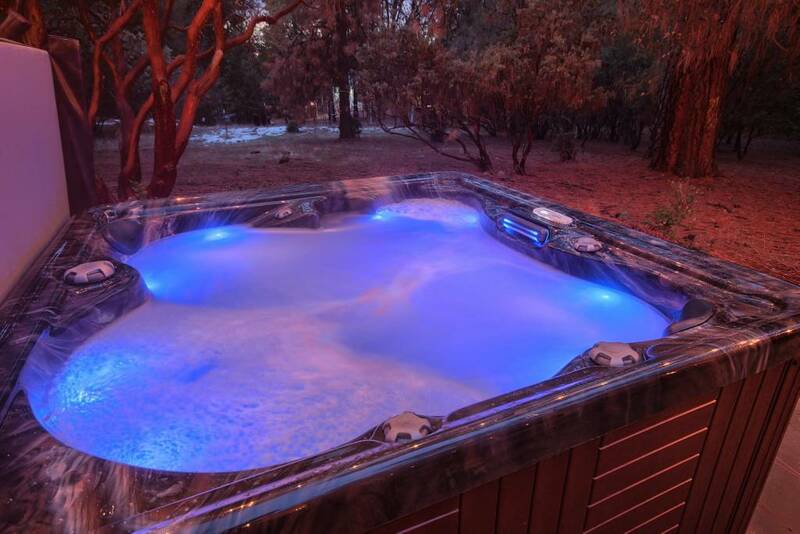 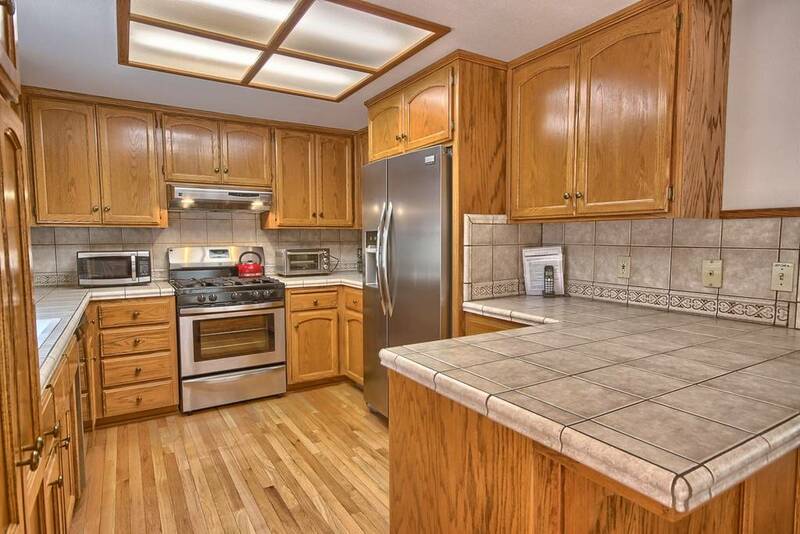 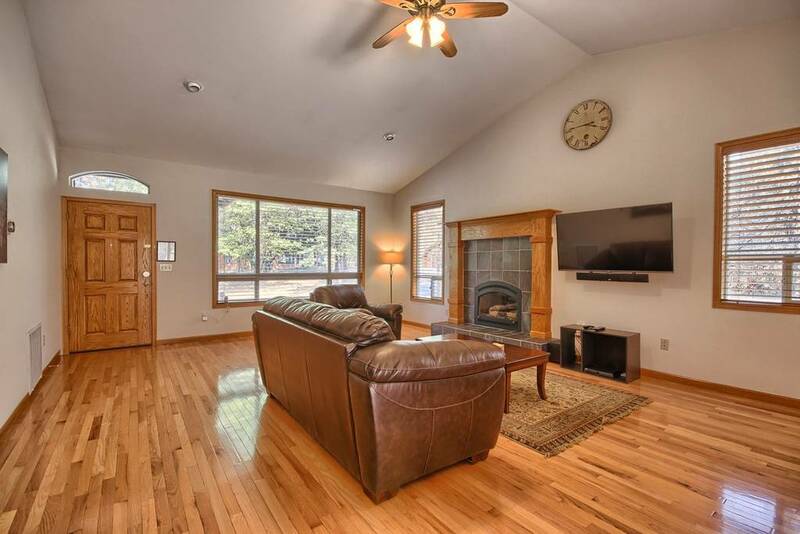 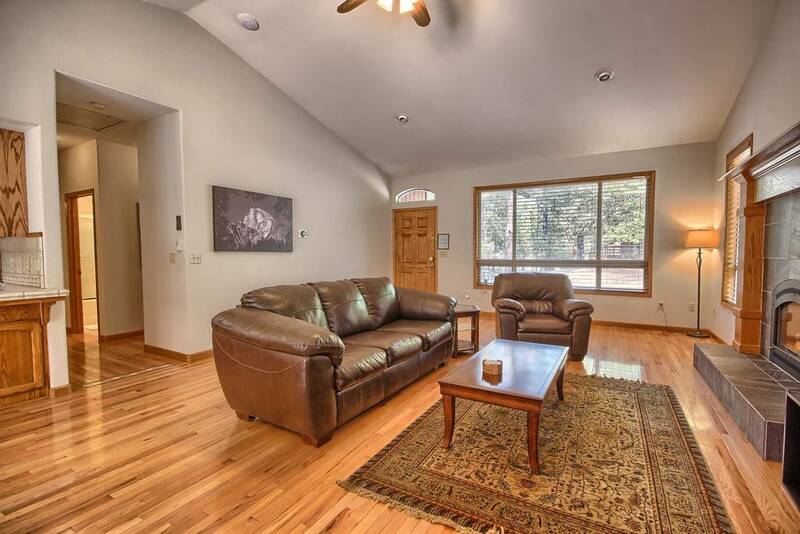 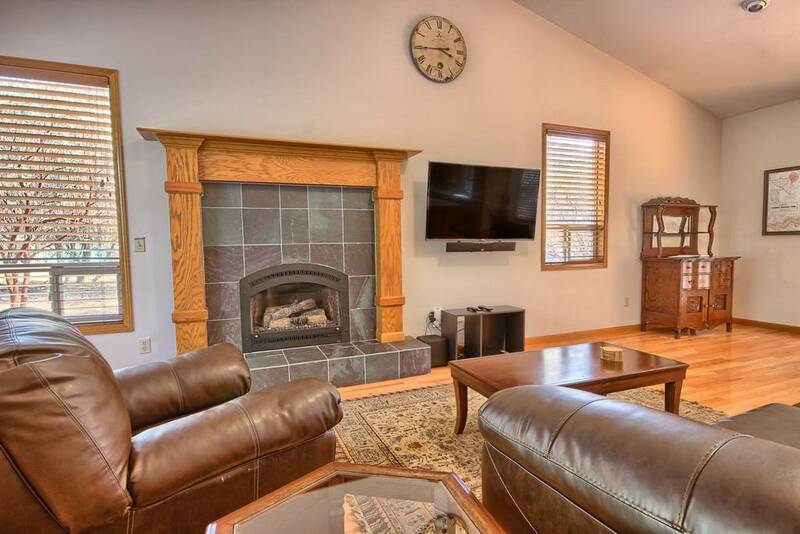 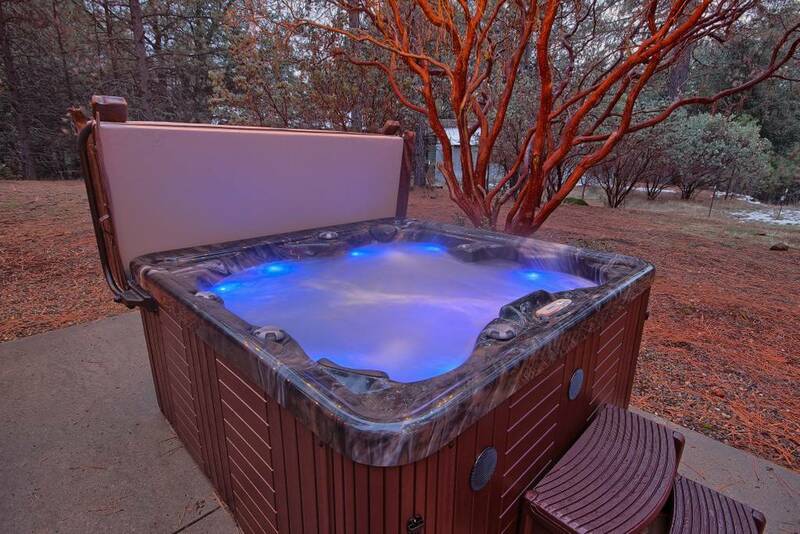 Hardwood floors throughout, with an inviting fireplace to relax by at night, and did I mention the Hot Tub and spacious deck with BBQ grill? 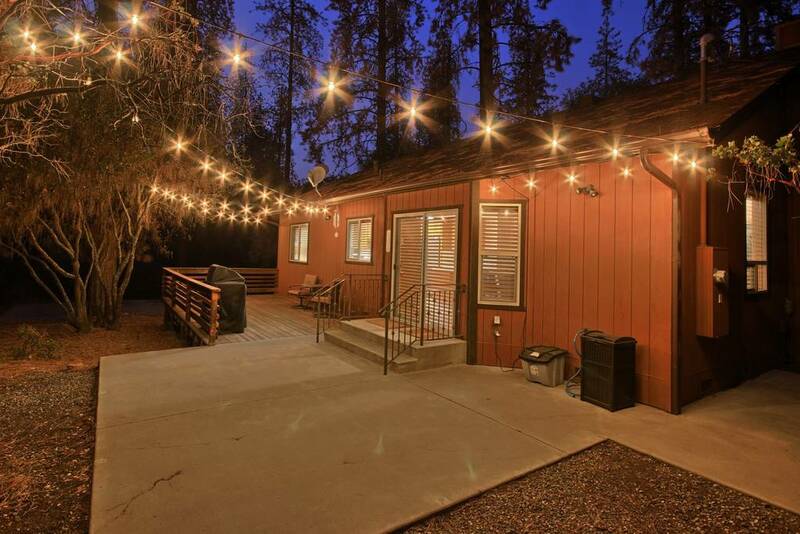 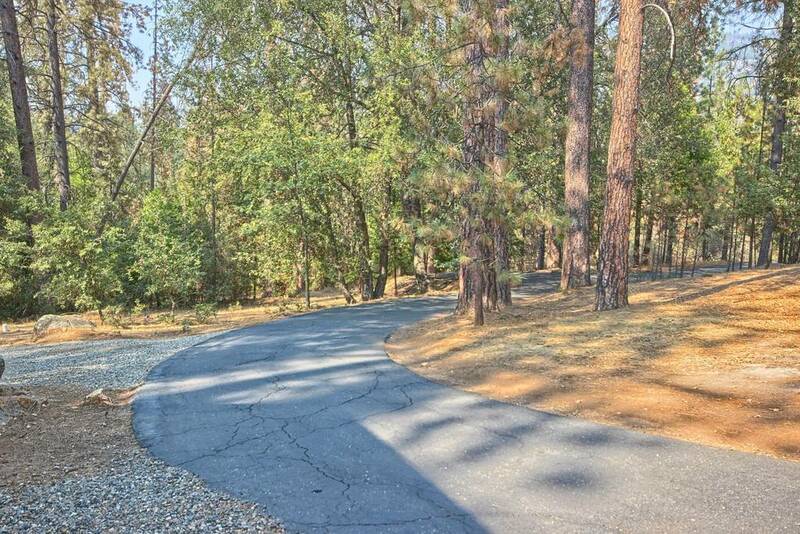 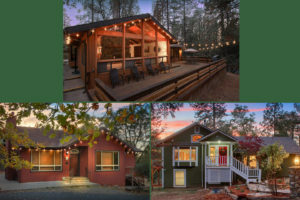 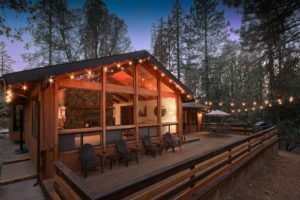 Conveniently located from either gate of Yosemite as well as Bass Lake, it makes for a perfect base camp to enjoy the wonderful attractions around, while having all the comforts of home! 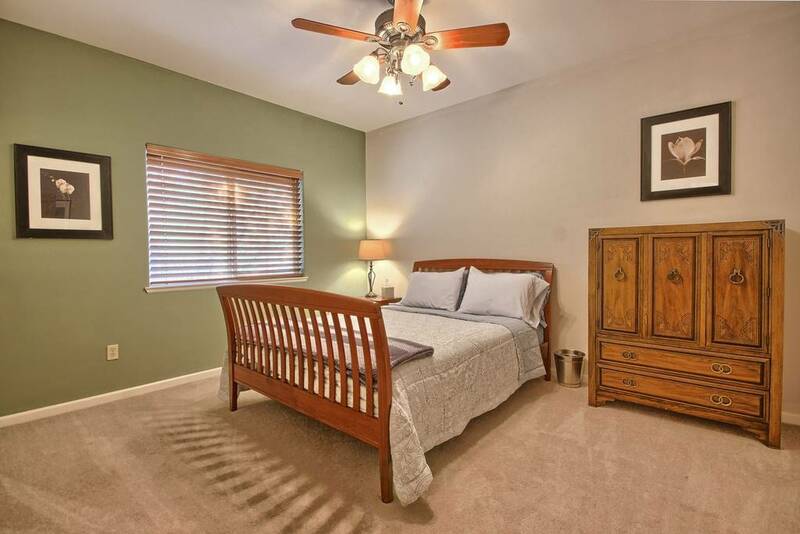 There are 2 Queen beds, 2 roll away twin beds, another twin mattress and couch space to accommodate guests. 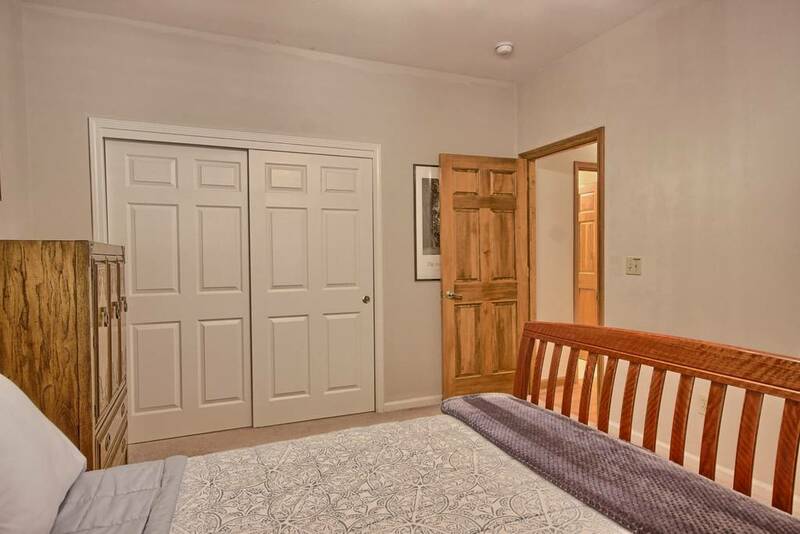 A portable crib is also available. 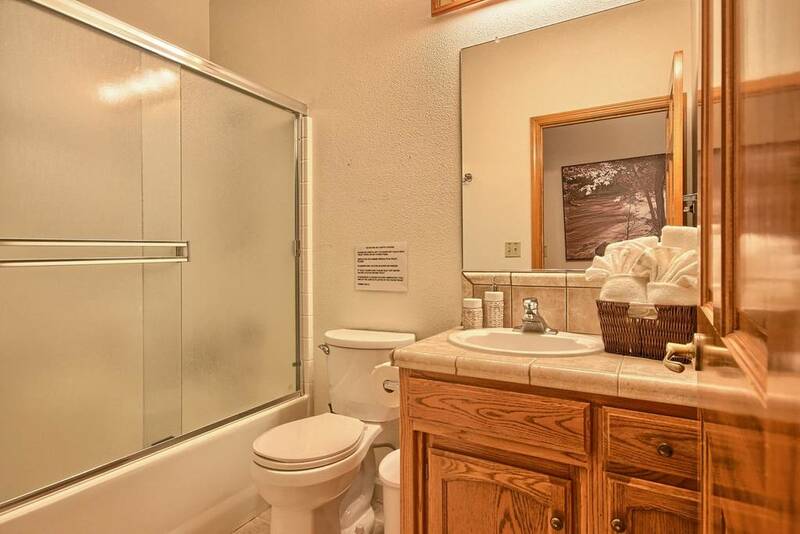 Pets are welcome with prior approval. 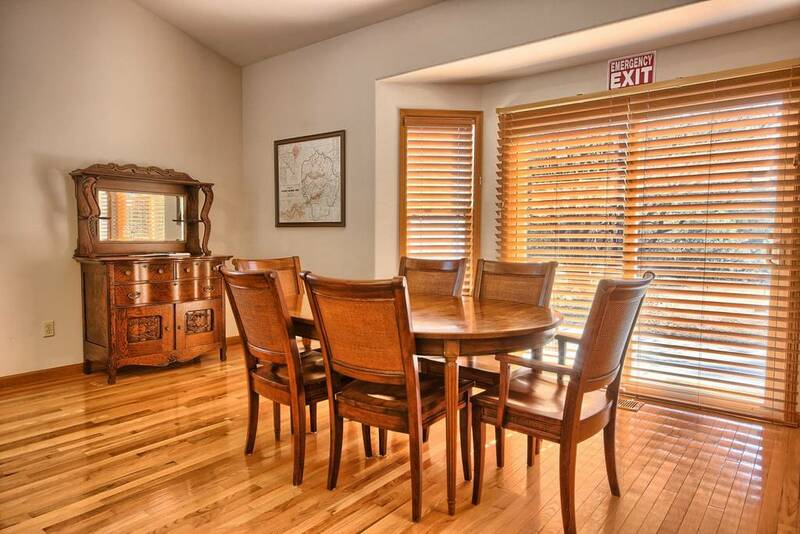 There is a small one time fee of $25 to accommodate additional cleaning necessary. 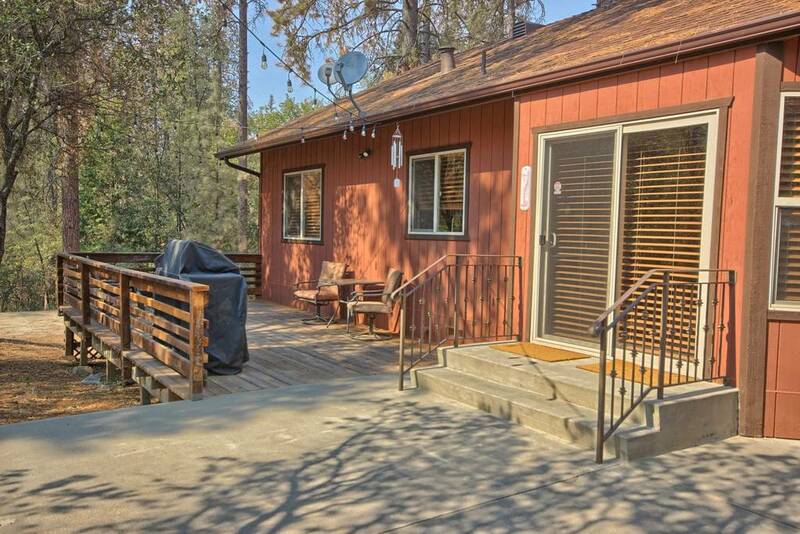 Please note there is an outdoor security camera, with signs posted, to prevent trespassing.